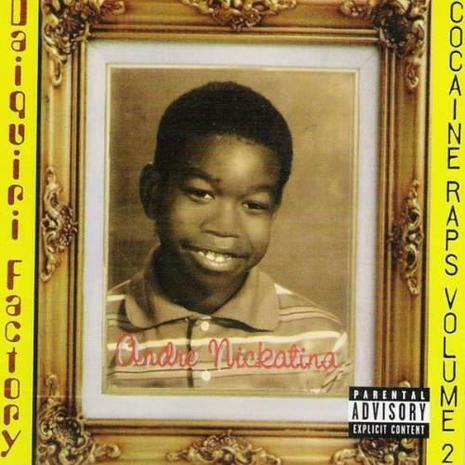 Andre Nickatina Releases "Daiquiri Factory: Cocaine Raps, Vol. 2"
Daiquiri Factory: Cocaine Raps, Vol. 2 is the sixth album released by rapper, Andre Nickatina. It was released on June 6, 2000 for Million Dollar Dream and was produced by Nick Peace, Fillmoe Coleman and Nicolo Vennarucci. The album was also a sequel to Nickatina's original Cocaine Raps.